GFA148. Looking on how to go about renouncing US citizenship? 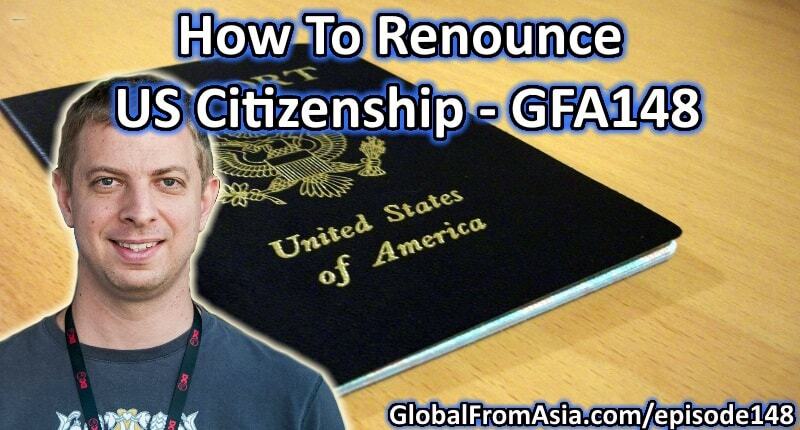 This podcast we discuss how to give up that American passport. For full show notes, check out GlobalFromAsia.com/episode148.